How will you get across the Darien Gap? What Bike and Gear will you need? What Countries should you Avoid? Is It Safe Going Alone? What Should You Do If You Breakdown? We want to help you plan and achieve the epic adventure of a lifetime. Let YourExpeditionSouth make your journey through any Latin American country memorable, adventurous and at the same time safe. Experience professional customer service from our incredibly experienced and knowledgable staff! Mexico For a Week, or Peru for 6 Months? 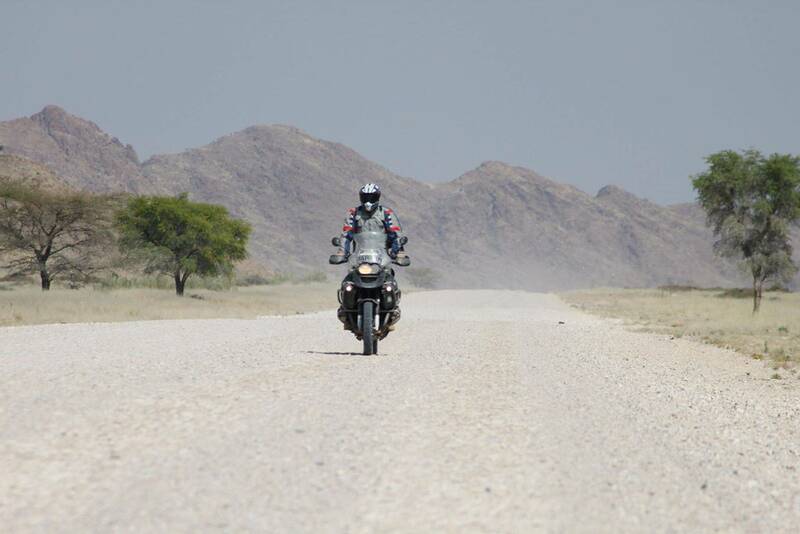 Whether its motorcycle riding to Mexico for the week, backpacking Central America for a month, or adventure riding from Peru to Argentina for a year, budget big or small, we can consult you in choosing your bike, gear, route, what sights or places can't be missed, what documents you'll need and much more to make your trip a success! 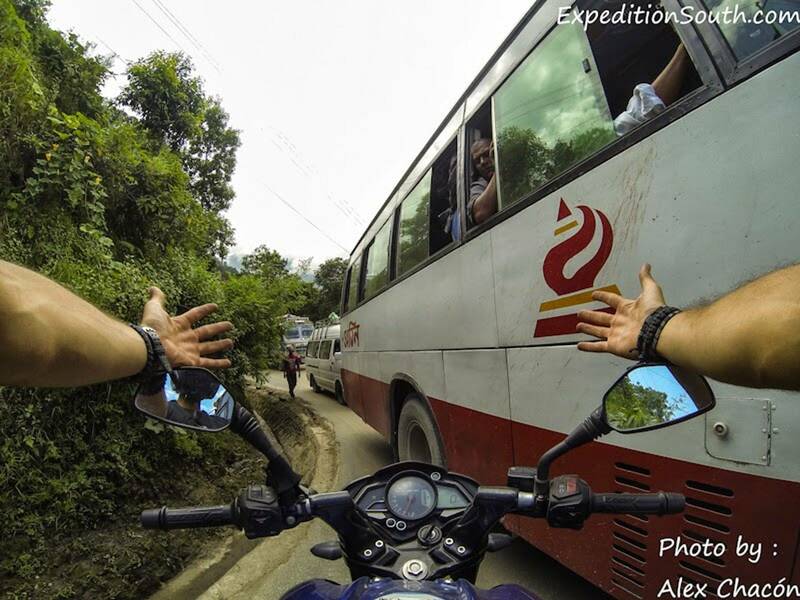 YourExpeditionSouth has helped clients successfully: cross the Patagonia on 250cc's, spend 10 months bicycling from Canada to Peru, hitchhiked Mexico's Copper Canyon, motorcycled across South America for over 8 months on a shoestring budget, and much more! Like our past customers, let us help you make your travel and adventure dreams come true. We will have you prepared for any border you encounter with everything you'll need, no "handlers" necessary, you'll be a force to be reckoned with! We can help you ship your bike, sell your vehicle, or buy a used one in any Latin American country. We'll have you organized, able to consider alternative routes, as well as be prepared to travel alone or lead a group. How You Will Benefit Click Here!